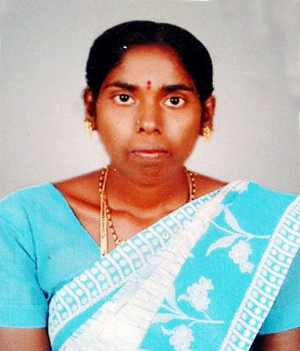 Mrs Karajgi has completed 10th grade, and since then has been working as domestic help in Belgaum (India). Following the training: Mrs Karajgi will be provided the opportunity to apply these skills and sell her work through “Pankh Handicrafts”. She will be paid the complete margin (after all costs) for all her hand made products.